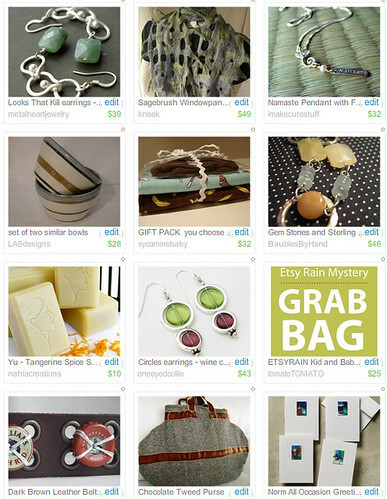 Check out these great artisans and more by searching EtsyRain in the Etsy Search bar. Enjoy! Thanks for making a score for us! !